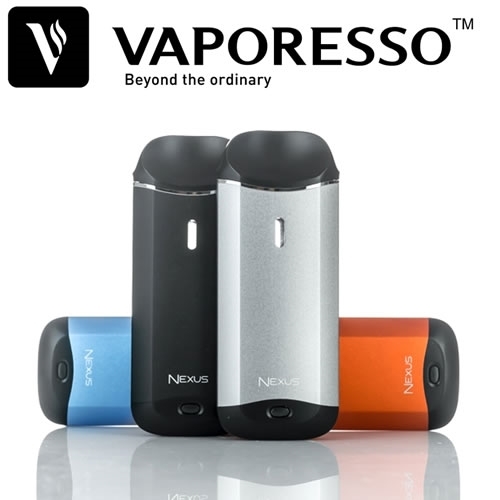 Replacement heating coil unit for Vaporesso Nexus AIO Kits. 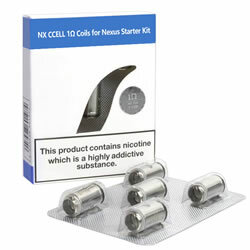 The Nexus AIO CCELL has a ceramic structure Coil 1.0 ohm (5 Pack) is a pack of five ( also available in singles ) ORIGINAL replacement coils for the Nexus AIO Vaping Kit. The replacement coils have the resistance of 1.0ohm and are ceramic structure for a pure flavour of your favourite eliquid. Singles or full retail pack of 5. Used just one, mainly because I over filled the Vaporesso and hoped a new coil would solve the problem, it did! So will be more careful next time. So I can say the coils are good too.